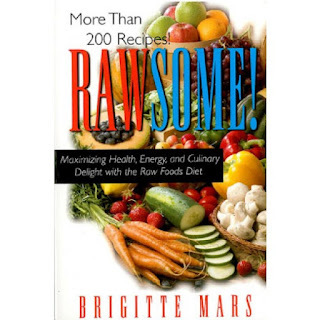 And- In case you missed it... here's a link to my video, The Dogma Of Food. Subscribe to Brigitte on YouTube. 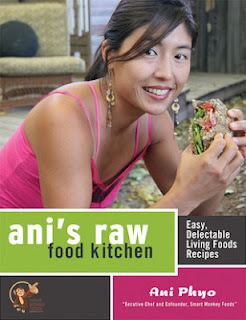 BUY Ani Phyo's Ani's Raw Food Kitchen. Subscribe to Ani on YouTube. 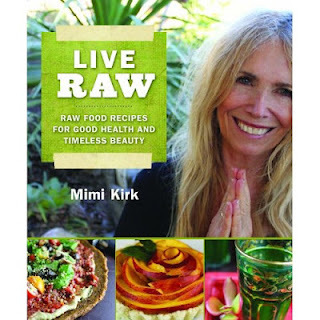 BUY Mimi Kirk's Live Raw. Subscribe to Mimi on YouTube. You are a crack up, I enjoyed your video about yourself! I think you have a great outlook on life!